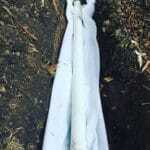 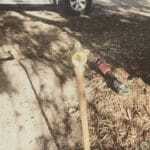 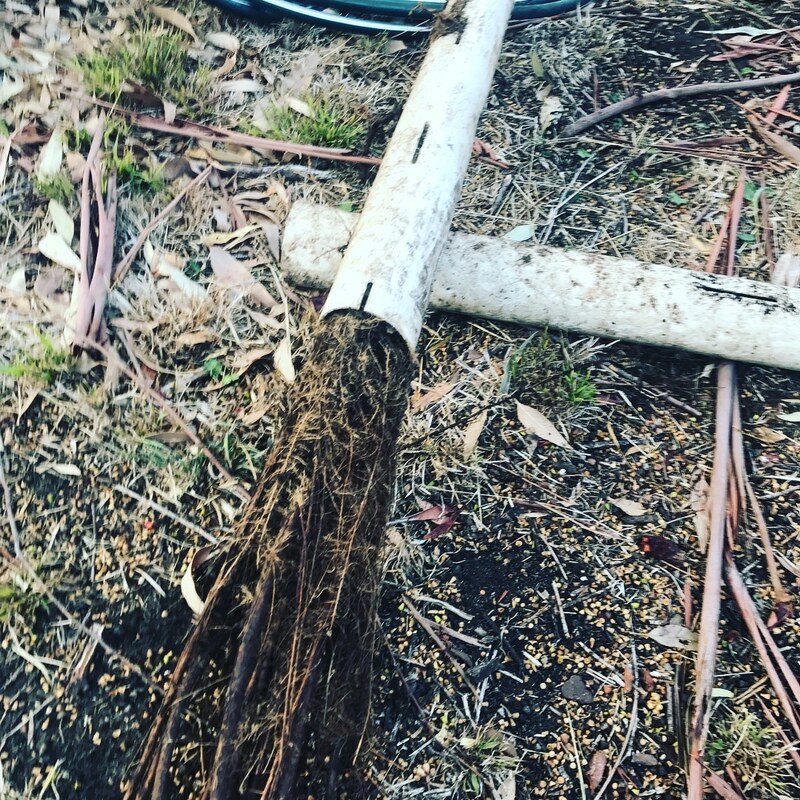 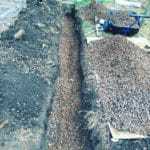 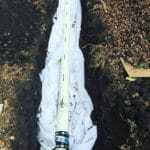 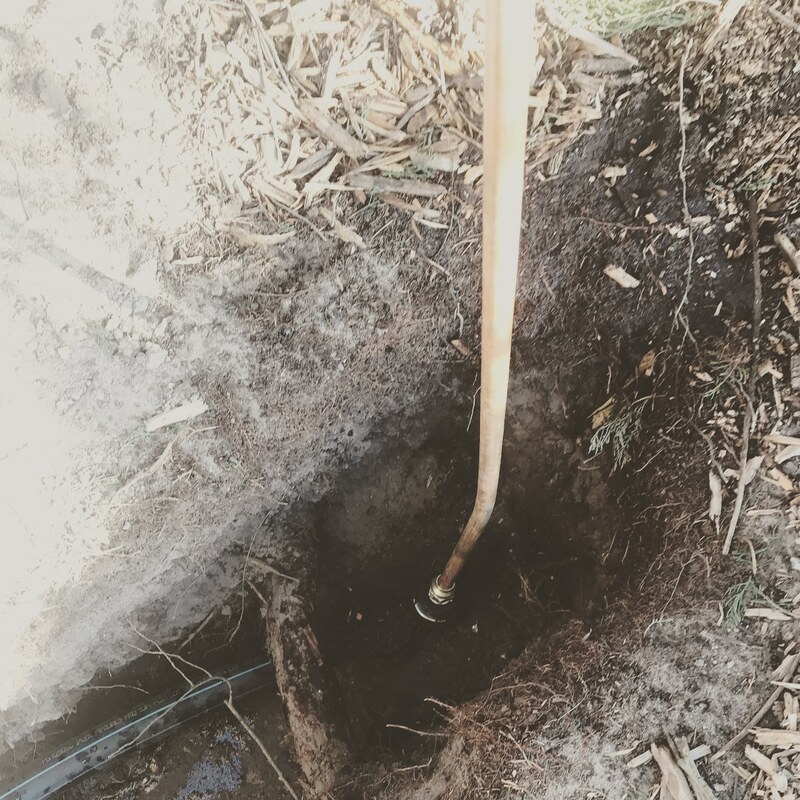 Tree roots block septic system! 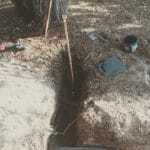 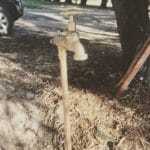 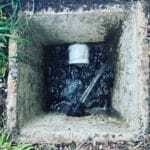 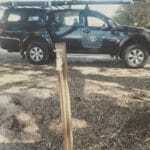 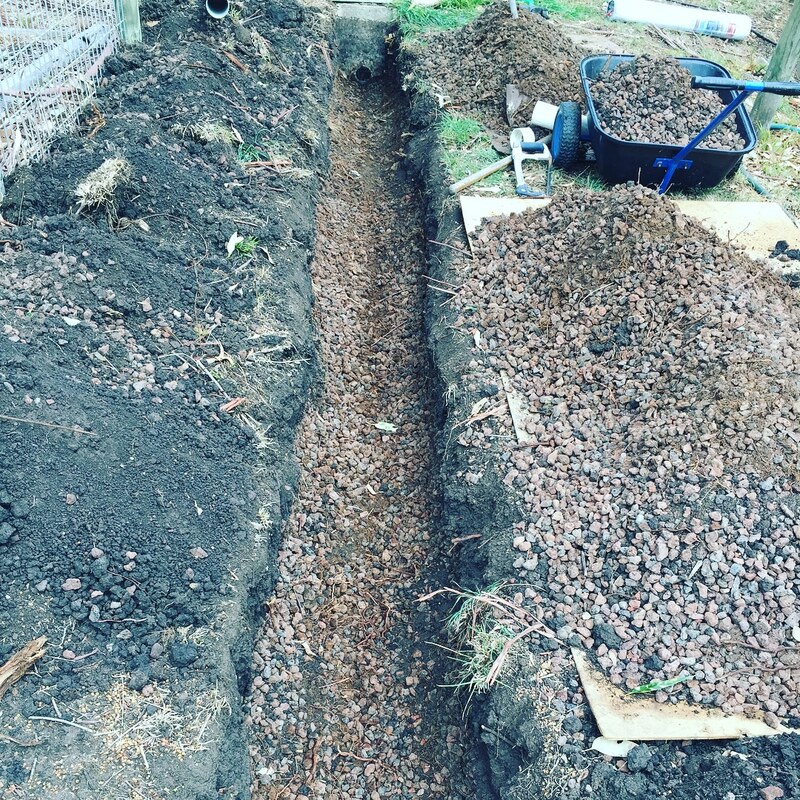 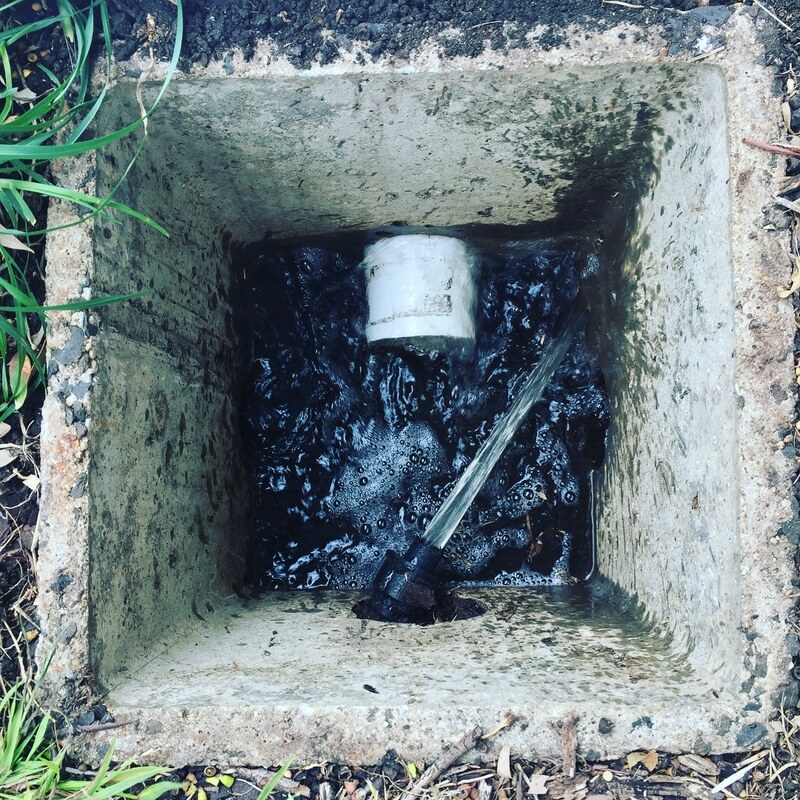 Pictured below are recent plumbing repairs to a septic system in Curlewis. 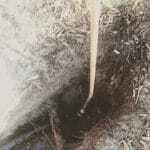 As you can see in the photos the distribution pipe had been consumed by tree roots! 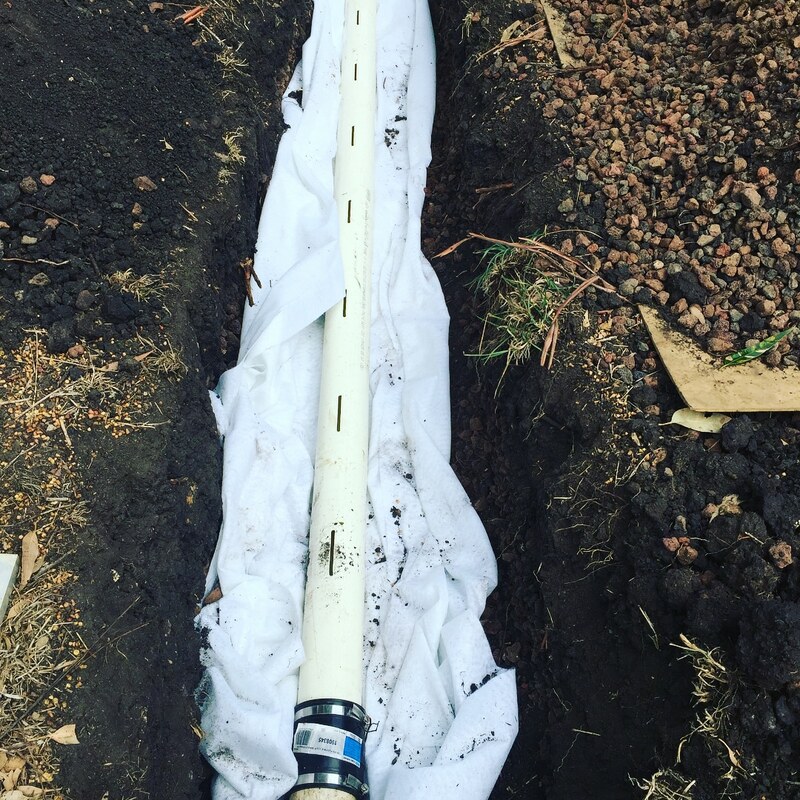 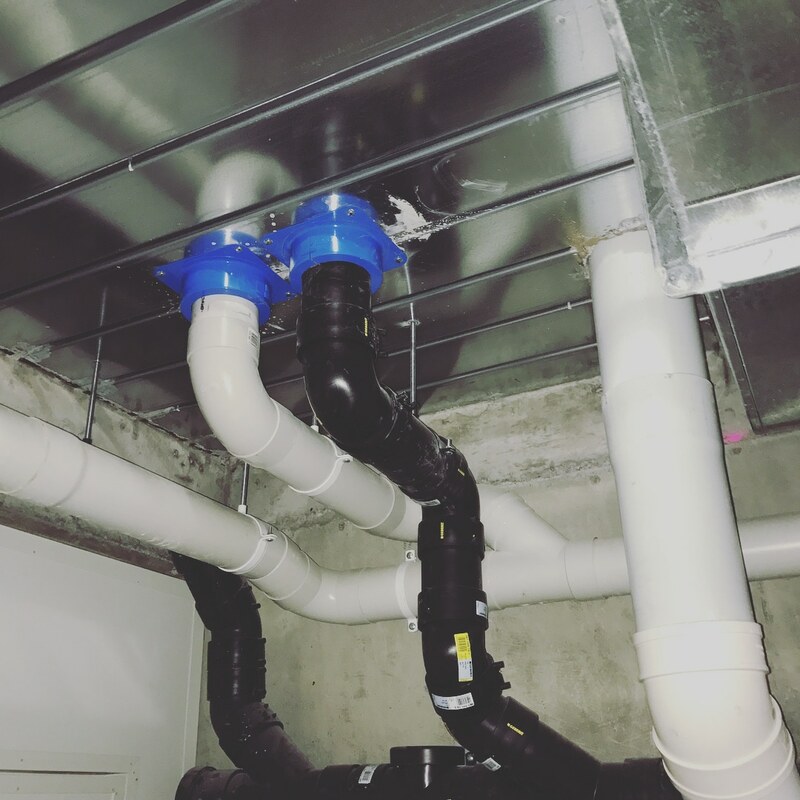 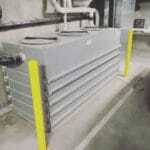 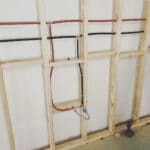 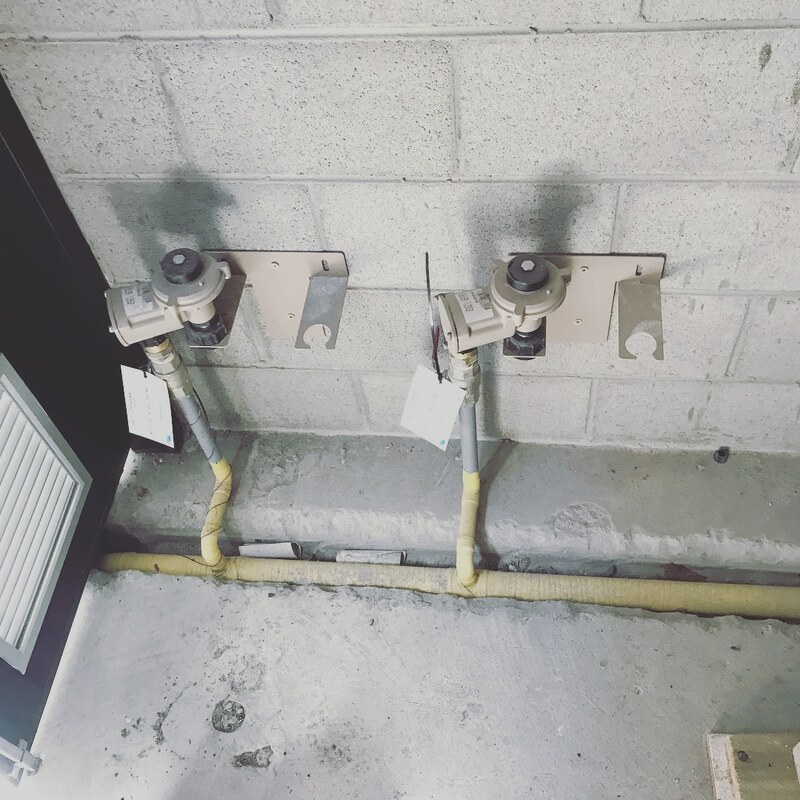 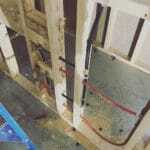 We replaced approximately 6 metres of slotted drainage pipe as part of the plumbing repair and re-installation. 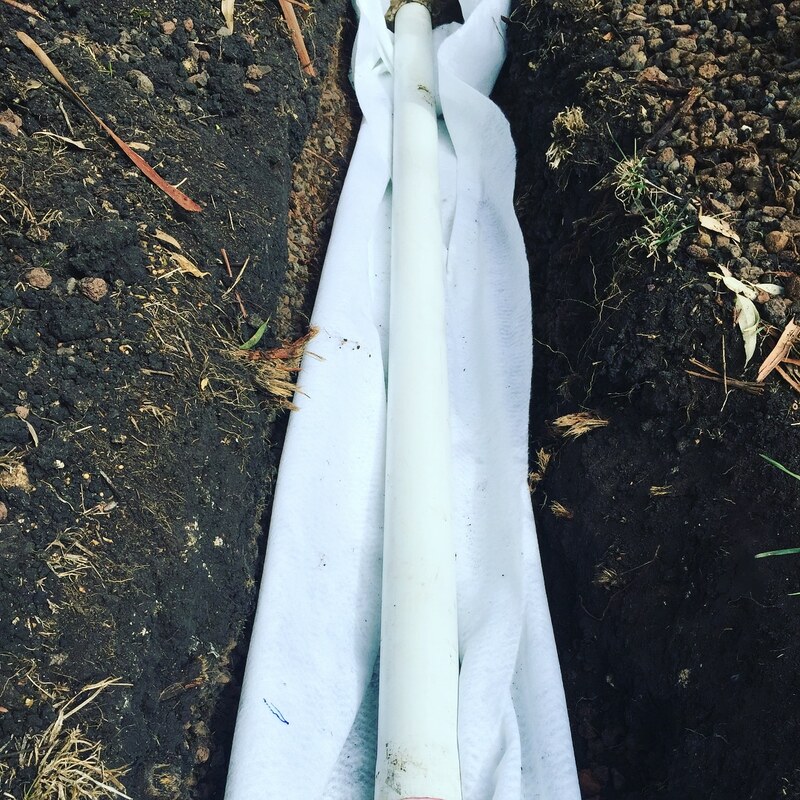 If you are having drainage issues get in touch today for a free quote or call 0422 166 041. 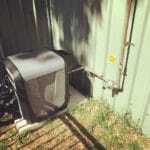 We installed and completed the plumbing work for this swimming pool heater just in time for the chilly months for the local caravan park in Ocean Grove. We think the holiday makers will enjoy this one over the Easter weekend!! 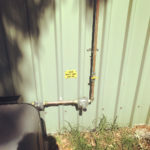 If you need a plumbing work done for a swimming pool, be it an electric, gas or solar heating contact Geelong Enviro Plumbing for a free quote. Check out this cattle trough installation we recently completed for a property in Gnarwarre. 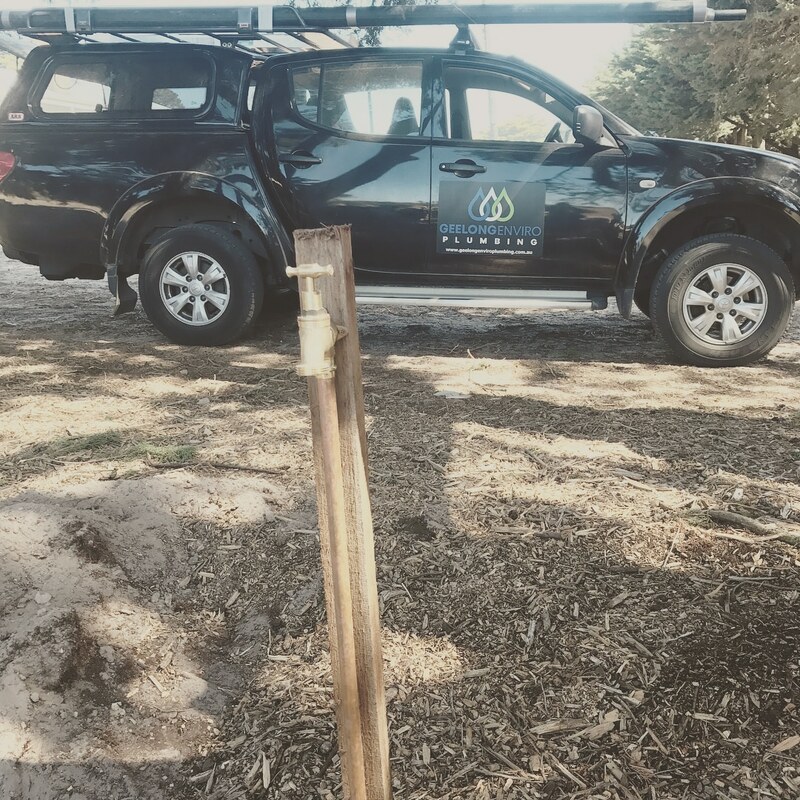 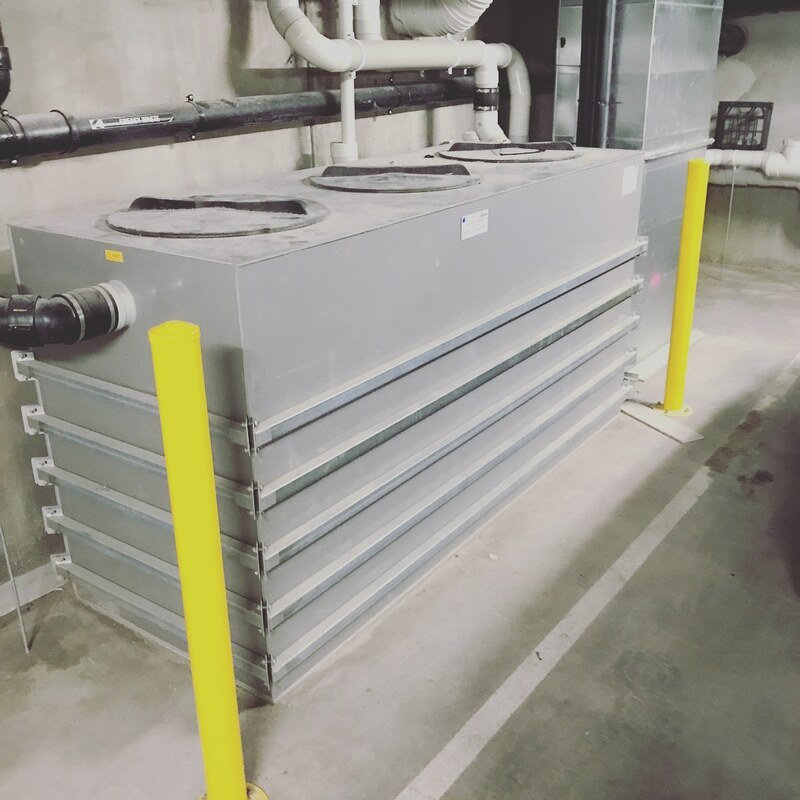 By utilising reclaimed water we were able to keep the livestock hydrated as well as maintain a sustainable plumbing approach. 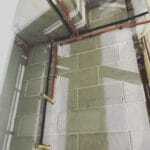 If you require any plumbing services please feel free to get in touch today or request a quote now. 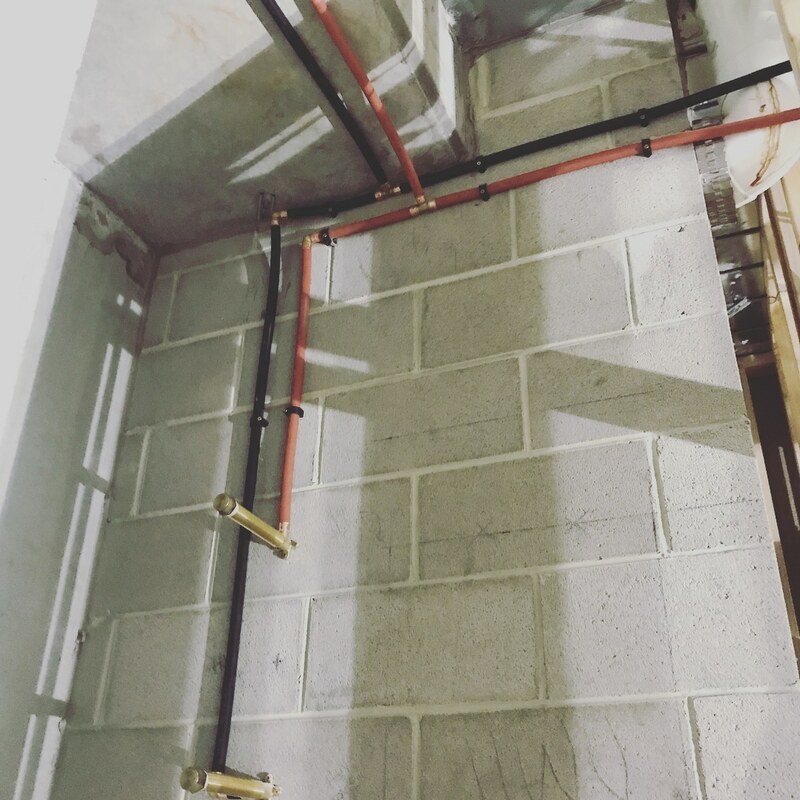 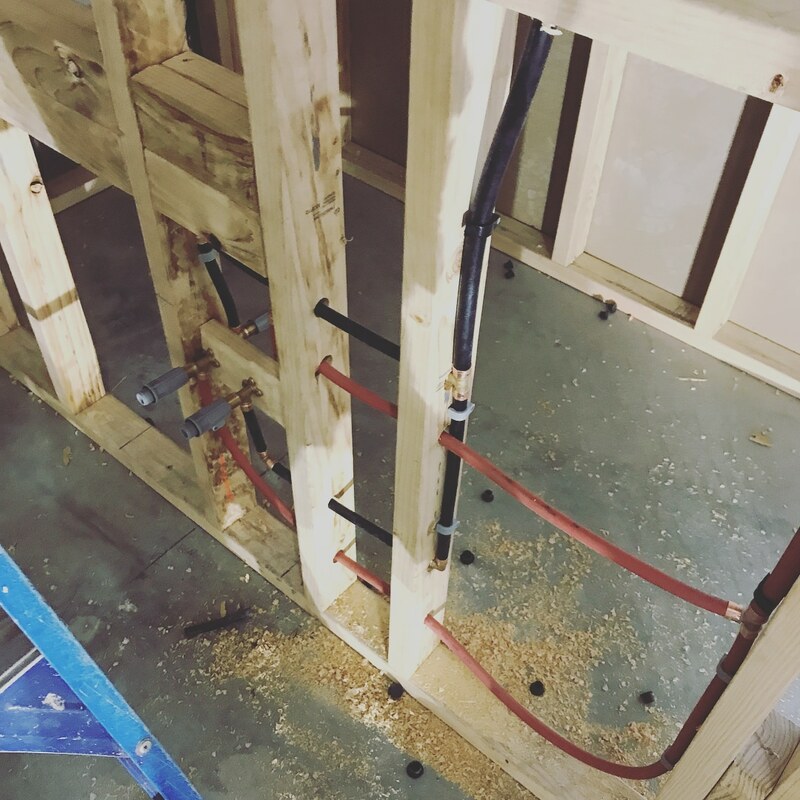 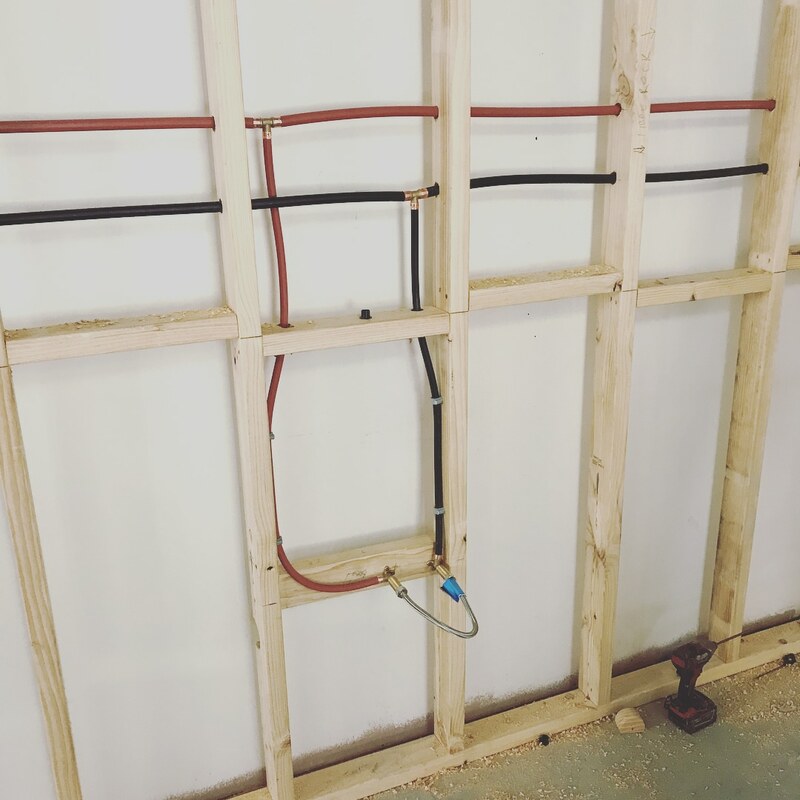 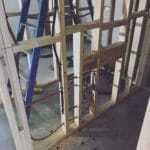 We take pride in our work be it a large commercial job, retail or service industry fit out, new house or renovation or other type of domestic plumbing work, even a new outdoor tap or tap relocation! 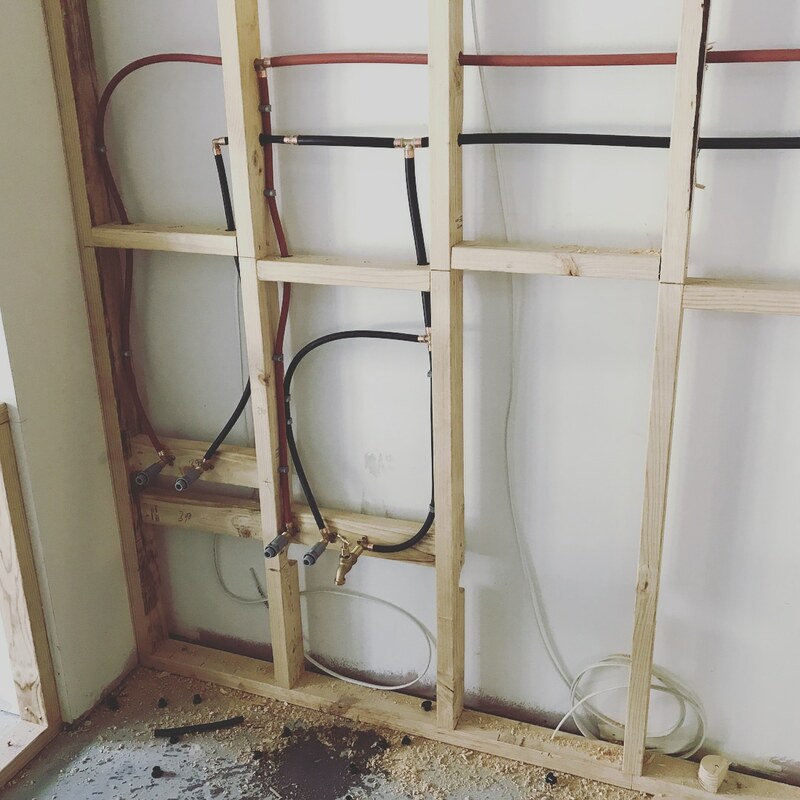 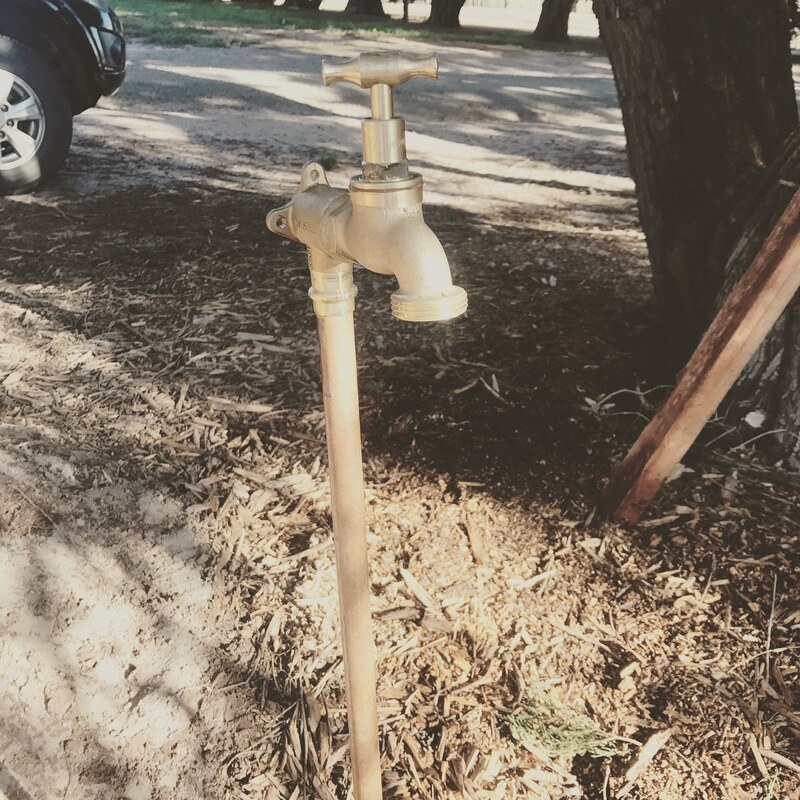 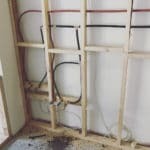 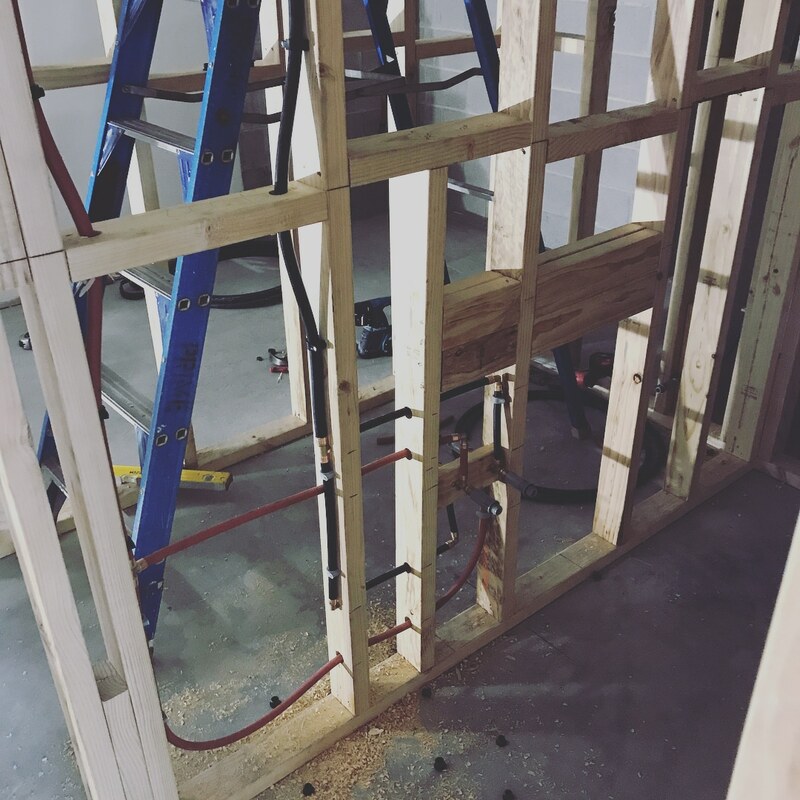 If you are looking for a plumber with experience in water and drainage services in your area Geelong Enviro Plumbing are able to provide you with the right advice on what your property requires. 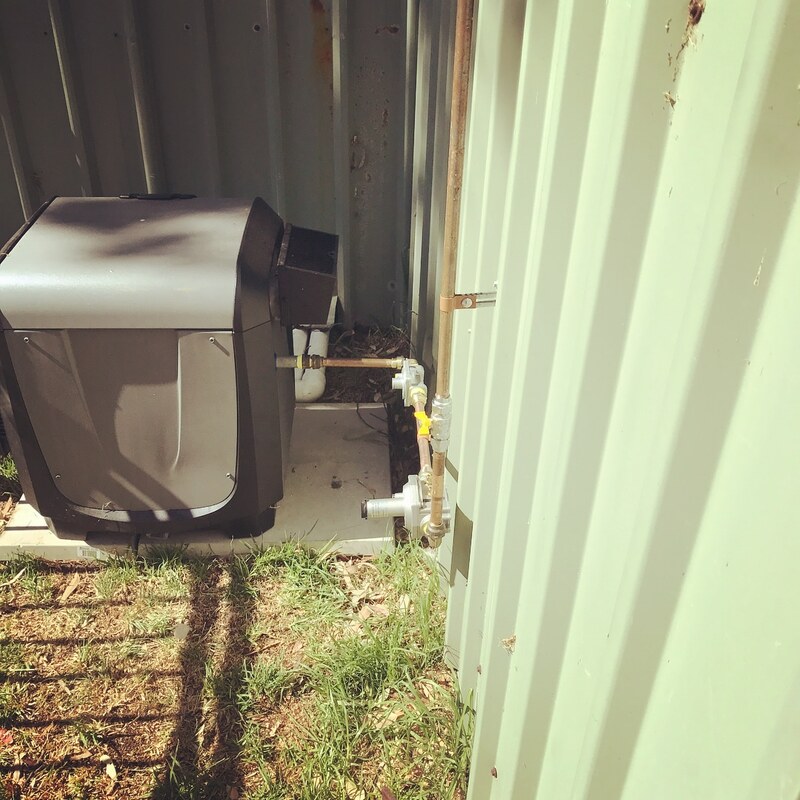 Get in touch today for a free quote or call 0422 166 041.